Film-Arcade.net: Official Stills for the Upcoming Film "Rock the Kasbah"
Official Stills for the Upcoming Film "Rock the Kasbah"
Open Road Films recently released stills for their upcoming release of "Rock the Kasbah". 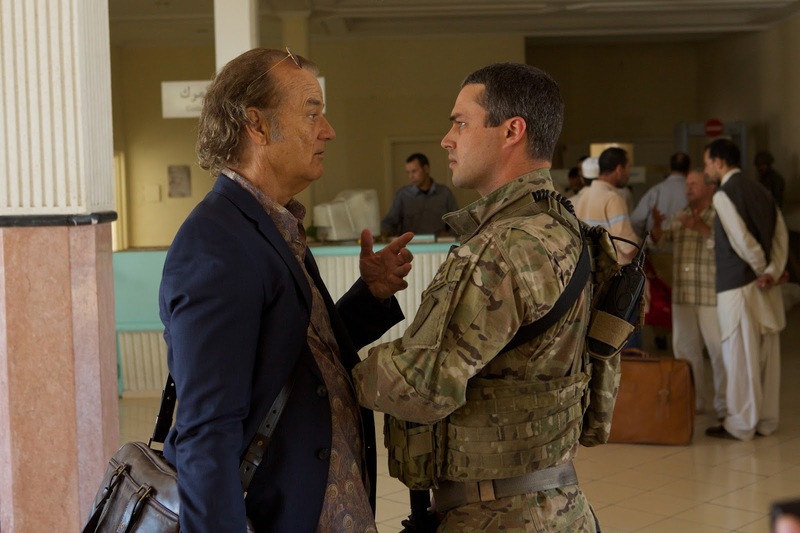 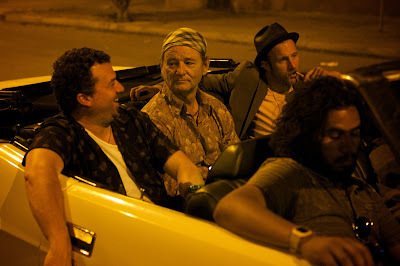 The film is directed by Oscar winner Barry Levinson and stars Bill Murray, Zooey Deschanel, Leem Lubany, Danny McBride and Bruce Willis. 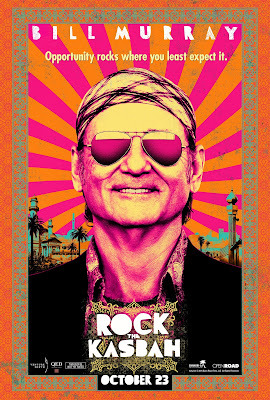 "Rock the Kasbah " hits theaters on October 23rd.